Qualification: Engineering degree in the appropriate branch with least 65% marks. 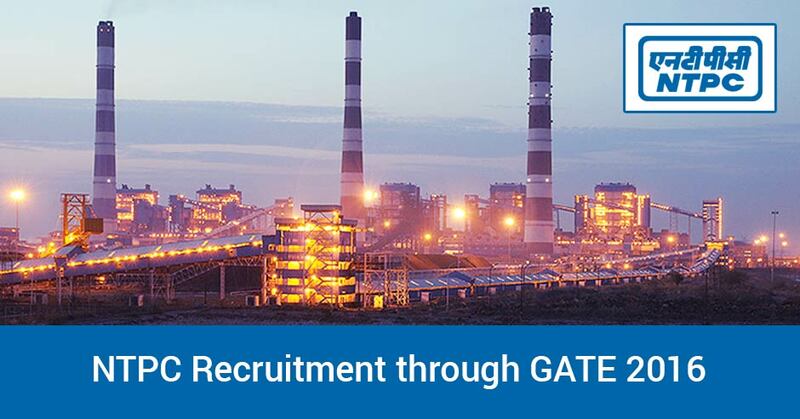 Applicants concerned in joining NTPC as Executive Trainee Engineers in 2016 - 17 are requisite to come out in GATE - 2017. 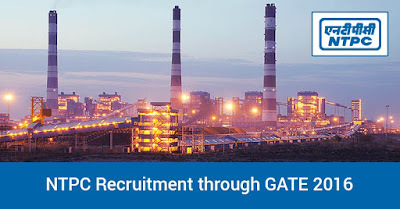 Interested applicants who have cleared the eligibility qualification can concern online at NTPC website subsequent to obtaining the registration number for GATE-2017. If you are interested to join NTP and like to work as an Executive Trainee (ET) then you have to participate in GATE-2017 examination, which is being managed by IIT, Roorkee in the month of February, 2017. The applicants are requisite to apply to IIT, Roorkee from 01/09/2016 to 04/10/2016 as per the details displayed on the website of IIT, Roorkee. 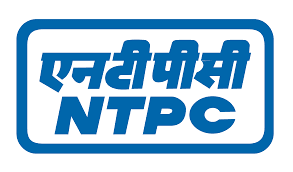 Kindly apply through the official NTPC website from 10/01/2017 to 31/01/2017 with GATE 2017 admission registration number only. How to apply? Where to get more details?